***Back on the market after additional updates! 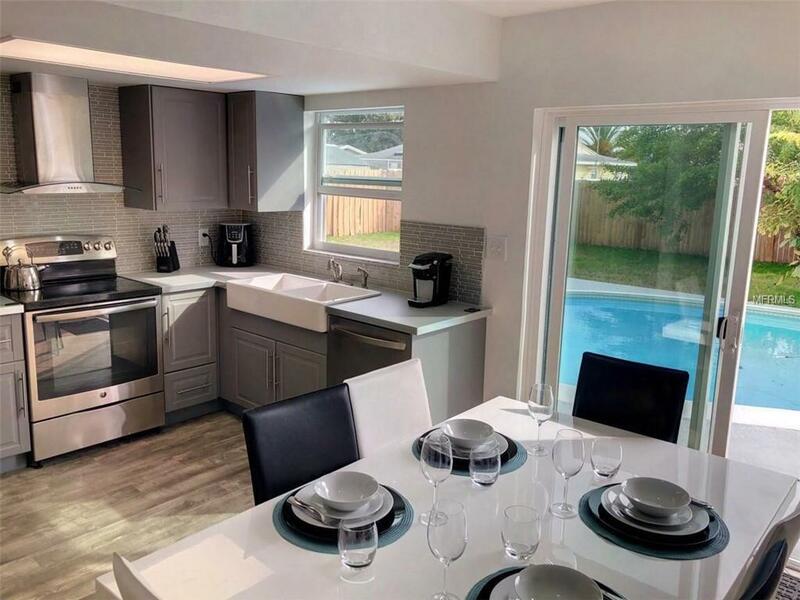 *** Beautifully updated POOL home, NEW ROOF, NEW WINDOWS!! 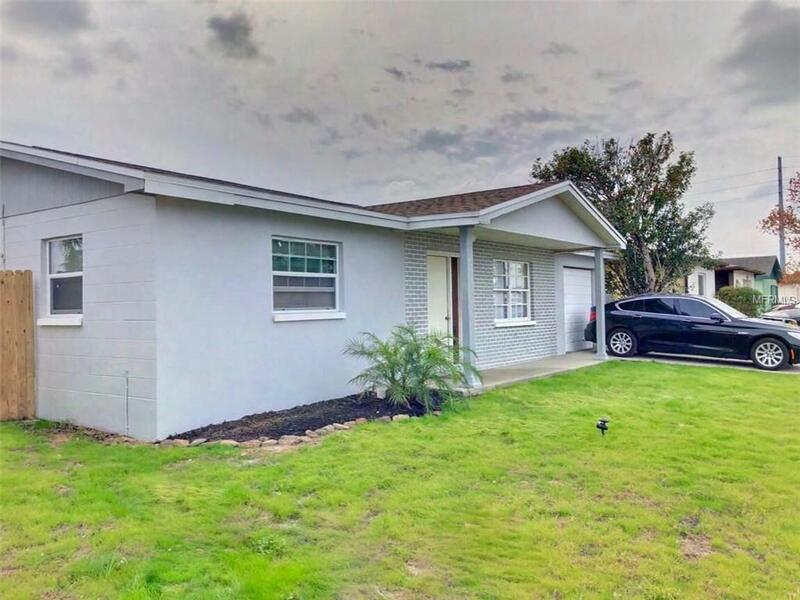 Don't miss this opportunity to own this lovely 2/1/1 home in The Lakes of Port Richey. 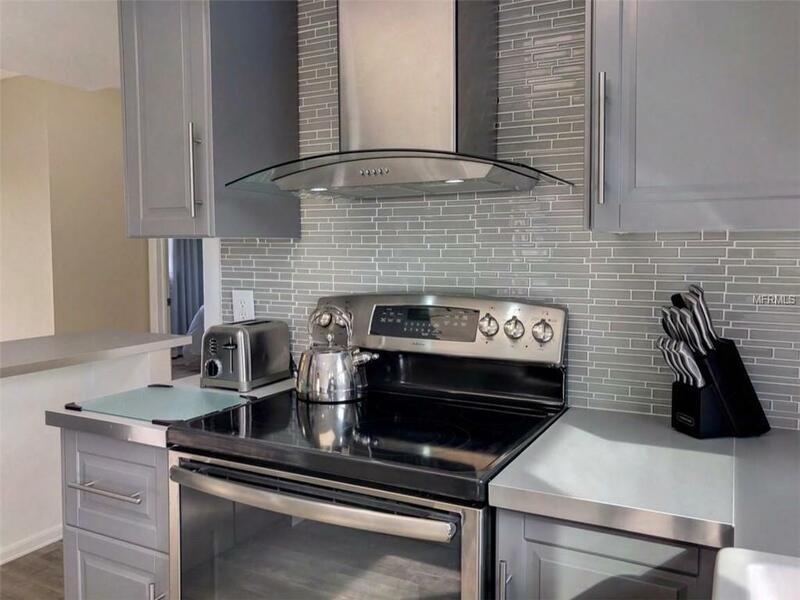 Tile flooring throughout, brand new stainless steal appliances, new pool pump, pool has been resurfaced, updated bathroom, brand new roof installed 2018, and cedar lined closets. 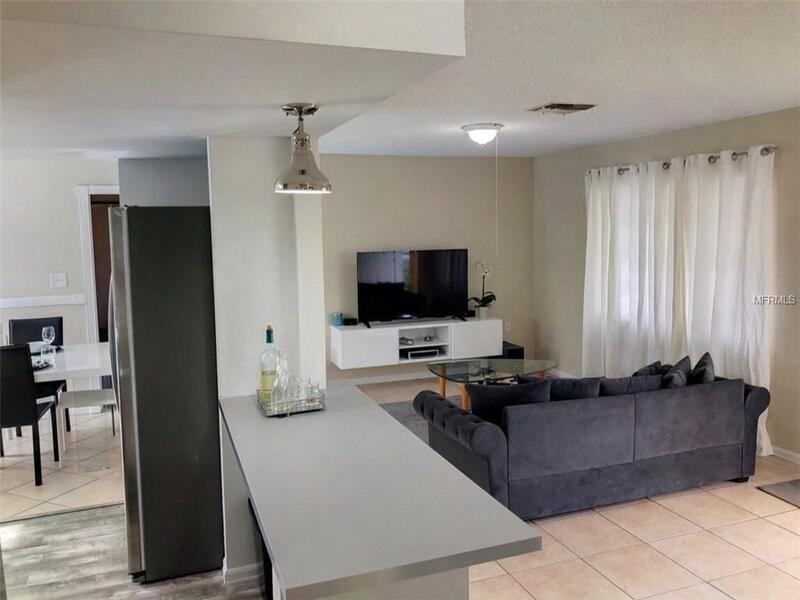 Conveniently located near shopping, dining, beaches and entertainment. Call today before this one gets away!